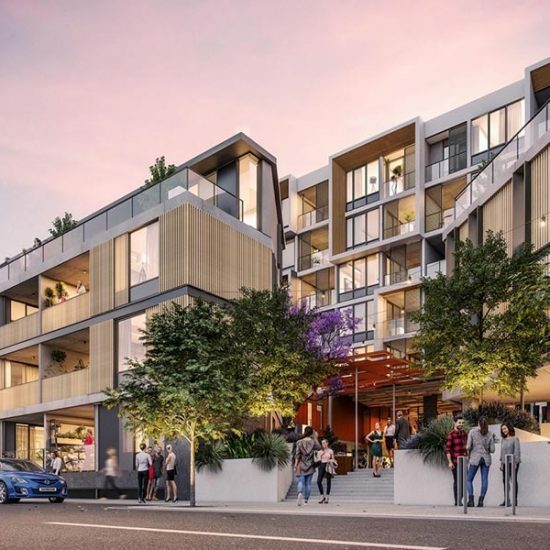 The Liv Apartments are a contemporary new apartment complex comprising three uniquely designed buildings located in the new East Side of Fremantle, Western Australia. 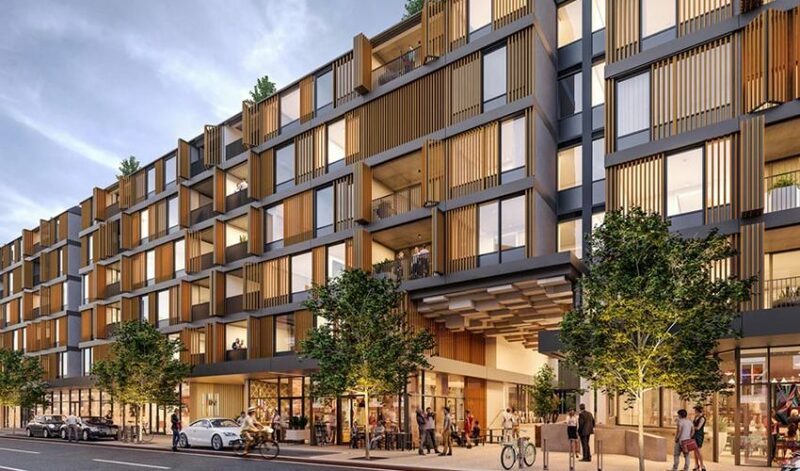 Commissioned by Defence Housing Australia (DHA), the development will feature 166 apartments and approximately 1,300m2 of commercial space – including DHA’s own Western Australian office – as well as landscaped courtyards with edible gardens for the residents plus cafes and restaurants for locals and residents alike. Designed by award-winning international design firm Hassell, Liv has luxurious materials and finishes and two street frontages on Queen Victoria Street and Quarry Street. Apparatus is undertaking the Liv Apartments Public Art Coordination. This involves curating and project managing the public art component of the development, which will be a major new public art commission. Apparatus is also responsible for managing the Percent for Art process in consultation with the City of Fremantle and the project stakeholders. The project was initiated through the City of Fremantle’s Percent for Art Scheme.